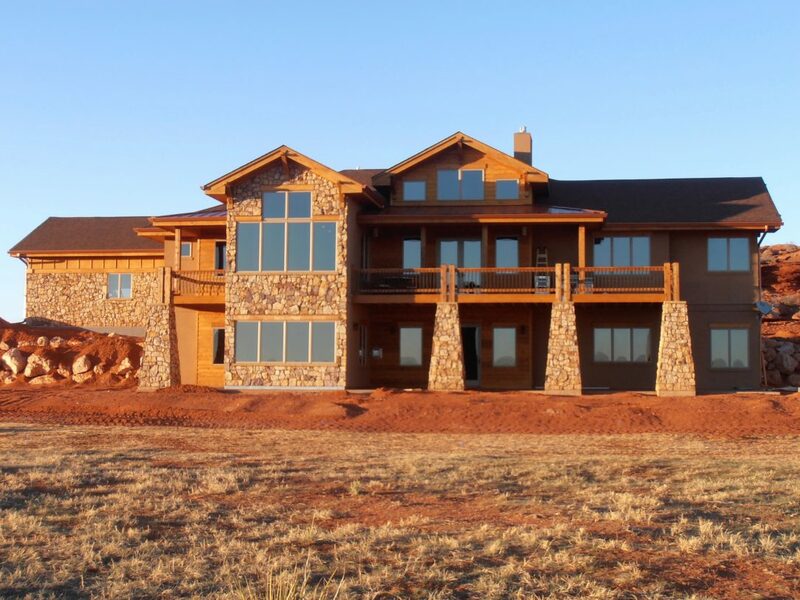 This beautiful home in Laramie, Wyoming was done by Colorado Glass Tinting in 3M Night Vision residential window film. The customer wanted to increase the comfort of this home without going too dark and disturbing the pristine views. In the end, they were very happy with the look, the heat & glare reduction and the uv rays rejection. All of this performance and added comfort while still maintaining their beautiful view. We would be happy to discuss the variety of options available for home window tinting. Please give us a call at 970-690-8444 or 303-776-1109. You can also email us at ColoradoGlassTinting@gmail.com to receive a free, no obligation assessment of your application.